We Run with Scissors... So You Don't Have to! Every event has its own unique message and set of objectives. 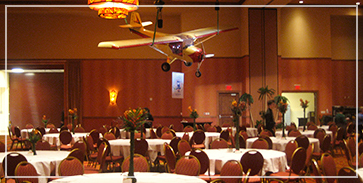 A professional event plan organizes the important aspects of the special event. When it comes to Caldera Event Group (CEG) there are simply no limits to what we can offer. If you can dream it, we can create it. 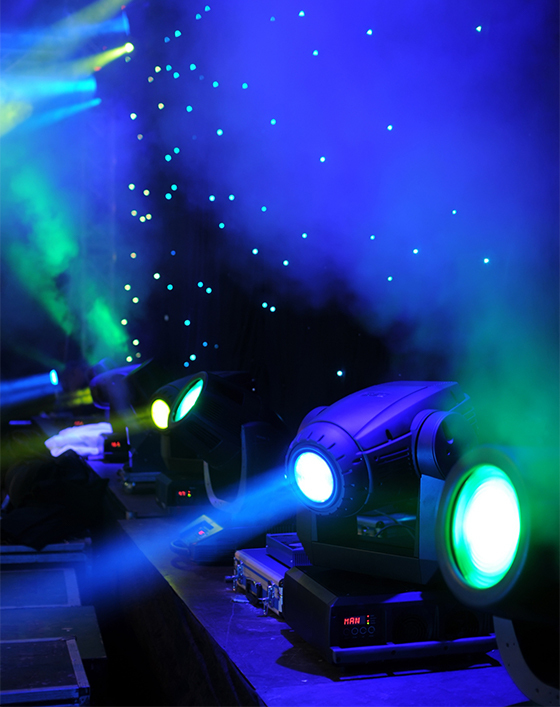 Caldera Event Group offers a full line of special event lighting services, stage lighting as well as full production services. Nothing is more effective than proper lighting. 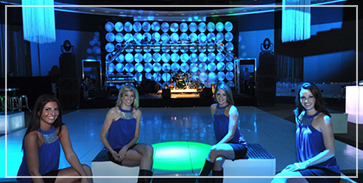 The team at Caldera Event Group has been setting the stage for world class events since 1997. Beyond story boards, color swatches and renderings, we help our clients create one of a kind, experience-based event that command the attention of all attendees. Perhaps that is why more than 70% of our clients come back to CEG year after year. From the grandest vision to the tiniest detail, our inventive approach transforms special occasions into extraordinary celebrations that keep people talking long after the event is over. Our team of experts employs a precision approach to planning that combines creative lighting, innovative décor and industry-leading design to produce events that thrill, inspire and generate envy. 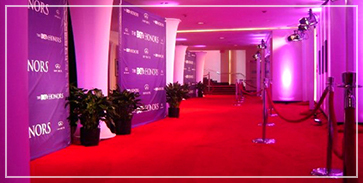 We offer you the best lighting and décor to make your event shine. Having produced and worked on over three thousand events in fourteen states in hundreds of cities since 1997, we have honed our event skill set. Let us share this with you. Our job is to make your event and the entire process the best it can possibly be. Pictures may be worth a thousand words, but they can only begin to capture the experience and environment that a Caldera event creates. Read more about event planning, lighting, decor, and the great experiences you can have at your next event! ©2018 Caldera Event Group, LLC | Do not copy. All rights reserved.